Pour le 30ème anniversaire de la mort de son père (RIP 25/9/80) , Zoé Bonham se produira au Key Club de Los Angeles en compagnie de bon nombre de batteurs dont Brian Tichy (ex-Whitesnake) et Jason Bonham. Chaque batteur jouera le titre du Zep qu'il voudra sur un drum kit John Bonham. 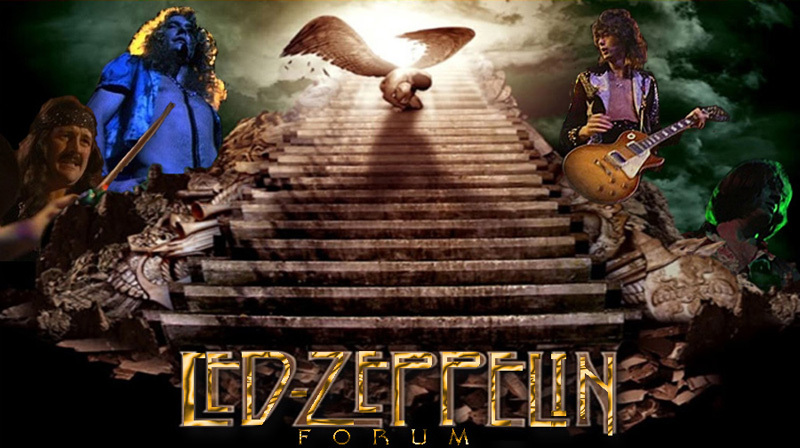 Saturday, Zeptember 25th at Key Club just keeps getting bigger by the day! Not only is it the 30th anniversary of the passing of rock's most influential drummer; Led Zeppelin's John Bonham! Not only did 17 of rock's biggest drummers get aboard in honor of John Bonham! But now, Zoe Bonham, daughter of John Bonham, has confirmed to perform as well! Event co-organizer/Whitesnake drummer Brian Tichy says, "the energy going around us drummers in regard to the Bonzo tribute is electric! I can't wait to sit back and watch some of my favorite drummers rock some of the best music ever in the spirit of Bonzo! Now with the addition of Zoe Bonham, you gotta ask yourself, are you really NOT going to be there? This kind of tribute has never been done before!" The concept is simple... each drummer gets on the replica Bonham kit, from The Song Remains The Same movie. With the kit front and center stage, each drummer plays his favorite song with the secret house band. No one knows which drummer will be next, or which song will be played. But with Jason and Zoe Bonham performing, this will be the tribute in which all others are measured against! Also, closing the night is the ultimate all girl Led Zeppelin tribute band, "Hammer Of The Broads." The 'who's who' list of rock finest drummers are; Steven Adler (Guns 'N Roses, Adler's Appetite), Vinny Appice (Black Sabbath, Heaven and Hell), Kenny Aronoff (John Cougar, John Fogerty, studio legend), Frankie Banali (Quiet Riot), Bobby Blotzer (RATT), Jason Bonham, son of John Bonham (Led Zeppelin, Foreigner) Fred Coury (Cinderella), Jimmy D'Anda (BulletBoys), James Kottak (Scorpions), Abe Laboriel (Paul McCartney), Khurt Maier (Salty Dog), Stephen Perkins (Jane's Addiction), Chris Slade (The Firm/ AC/DC), Chad Smith (Red Hot Chili Peppers/Chickenfoot), Briian Tichy (Whitesnake/Foreigner/ Billy Idol), Joe Travers (Zappa Plays Zappa/ Duran Duran) and Simon Wright (AC/DC / DIO). *Carmine Appice (Vanilla Fudge/ Rod Stewart) and Mike Portnoy (Dream Theater/Avenged Sevenfold) will perform via video. The Groove Remains The Same tickets are available at www.keyclub.com and www.ticketfly.com. Elle va les mener à la baguette. Plus serieusement, il y a du lourd.